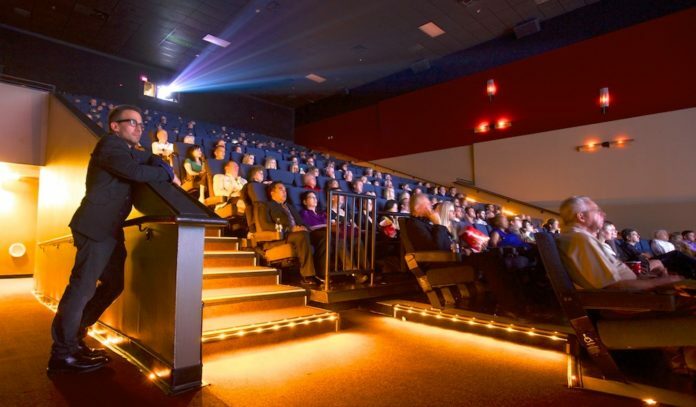 Let your inner film buff roam free with 10 days of 200 film premieres, seminars, award ceremonies, and more at the 52nd Annual WorldFest-Houston, taking place at Cinemark 18 in Memorial City from Friday, April 5 through Sunday, April 14, 2019. 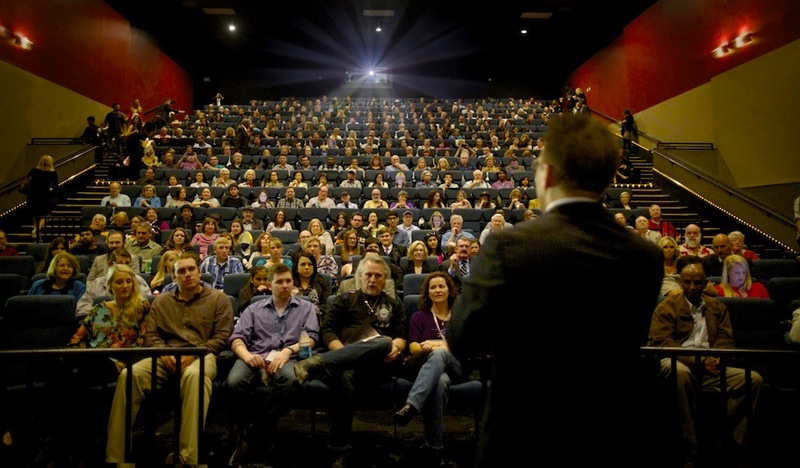 With more than 1,000 International filmmakers descending on the city for ten days of festivities, WorldFest-Houston remains one of the most popular film events in Houston and the oldest independent film and video festival in the world. Over the course of its rich 52-year history, WorldFest has awarded top honors to many industry greats before they were famous, including Steven Spielberg, George Lucas, the Coen Brothers, Ridley Scott, Robert Rodriguez, Gavin Hood, John Lee Hancock, Michael Cimino, Brian de Palma, Oliver Stone, Ang Lee, Atom Egoyan, David Lynch, and more. To open the 52nd WorldFest-Houston, Director Tim Disney will present his remarkable film, William, which tells the tale of the only living Neanderthal in the world. A champagne after party will follow at the Westin Hotel in Memorial City. This year also features the fifth annual Panorama China which surveys modern Chinese cinema from independent and major studio films. WorldFest-Houston also continues its annual Short Film Showcase, with a review of 124 award-winning short films from around the world. 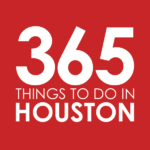 In addition, several of the feature films premiering during WorldFest-Houston will feature the directors presenting and conducting Q&A sessions. Admission: Tickets to the Opening Night Premiere are $20; tickets to the premiere and post-film champagne after party are $30; VIP Platinum Passes are $1000. 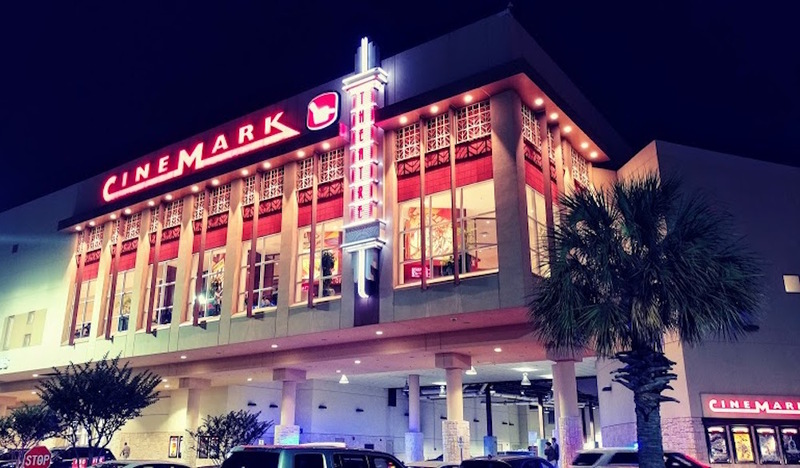 Tickets to individual movies, Film Buff passes, week-long passes or tickets to other special events may be purchased online or in person at the Cinemark Memorial City Theatre. Click here to order tickets or for more information.